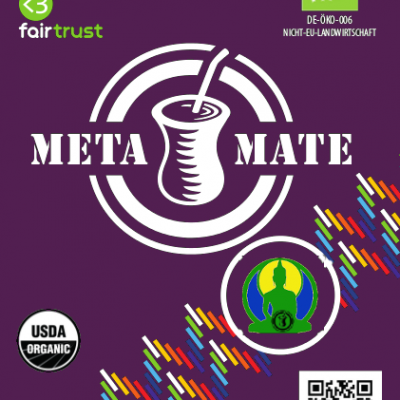 We want to establish a mate hacking space in Brasil near the pilot reforestation project that we started 2 years ago was partially sponsored by club Mate. We want to present this project and make a call for collaboration, this should help to create a hacker space in a space dedicated to a commons experience. Mate Hacking Space got the land offer for free in Brazil, there is a house, an abandoned farm, a community of 20 houses of landless people beside…. much sun and fertile soil to experiment…, WE HOPE we can do something great there…. To suggest the Mate Hacking Farm. Technologization is running full power in the direction of monoculture and industrial mass scale drying of mate using Eucalyptus burning as an energy source. That brings dramatic ethonological and environmental impact in the pampas. 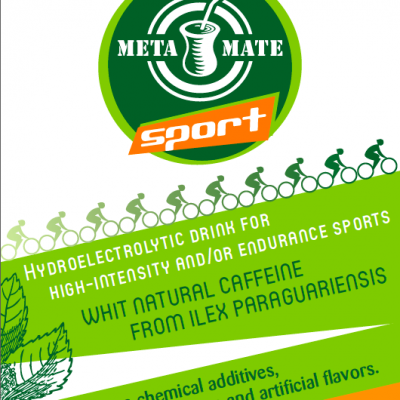 We as hackers can play an important whole by developing easy to construct, recycled, upcycled and DIY technology for descentral production of erva mate in both traditional and new ways. This brings light into a need solution for food souveranity on south hemisphere future. 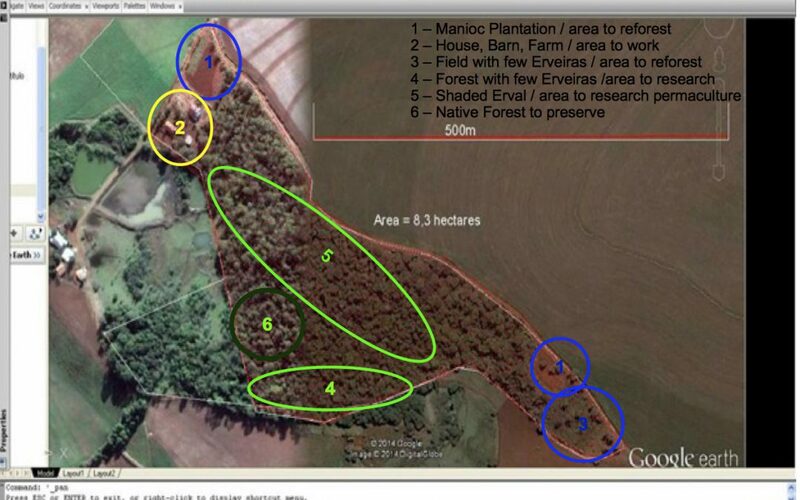 Mein Suggestion would be to present shortly the historical developments on the pampas where the forest from commons were in 200 years almost full finished and transformed in monoculture runned by few. To present the Forest we are buying, the surrunding villagers, german and indiginous, the facilities available, and the possibility of re-create a commons usege of the forest, without commercial interest, but with the high impulse to research, create technologies based in bio diversity and high tech descentral production models. THe start shall be fun and it is make sense if we can other small farmers solutions that allows them to work sustainbly with the forest instead of move forced into the urban areas abandoning* the land and forest for soja and eucalyptus monoculture. Notice that i choose abandoning bcs in many cases in Paraguay and Brasil this is happening bcs the indigenous descendent do not have proper papers of property, similar than in south africa, so they are motivated with or without political and military pressure to abandone the land usage. 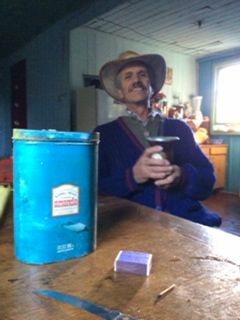 In Argentina that is not happening any more since 90% of mate production are monoculture in the hands of a few families. The Mate Hacking Farm would be a fantastic place to tunne in , get wired and push new technologies and open source forest management solutions. Any activistic, fantastical, solidary and commerce-free ideas and concepts are welcome to be executed there and planed now.